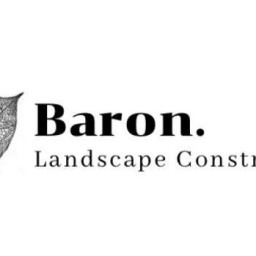 Baron L. hasn’t received any reviews just yet. COVERING ALL LANDSCAPING AND STRUCTURAL LANDSCAPE JOBS INCLUDING PROPERTY MAINTENANCE AND RENOVATION. FROM CONCEPT DESIGN TO COMPLETION WE PRIDE OURSELVES ON EXCEEDING YOUR EXPECTATIONS.